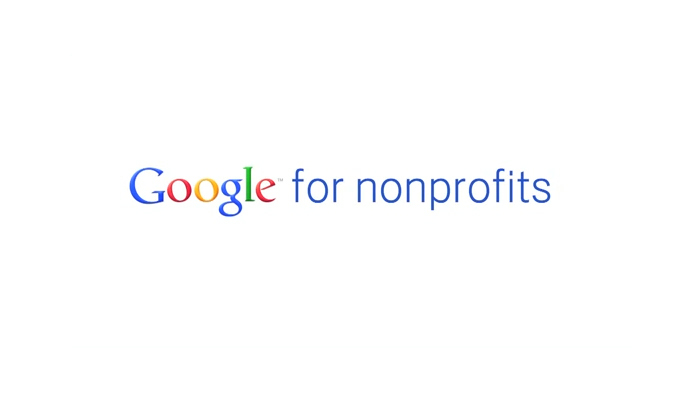 The Google for Nonprofits program, which Google has launched to support non-profit organizations and non-governmental organizations, aims non-profit associations and foundations to make the best use of Search Engine Advertising and internet by offering discounted or free of charge Google services by the companies specialized in Google products. SEM, the agency with the highest Google partnership in Europe, has been one of the first companies in the world to be accepted as a partner to Google for Nonprofits recently announced by Google. Please contact us if you are a Public Benefit Association and want to deliver your message to broader masses more effectively and to increase the efficiency of your website.